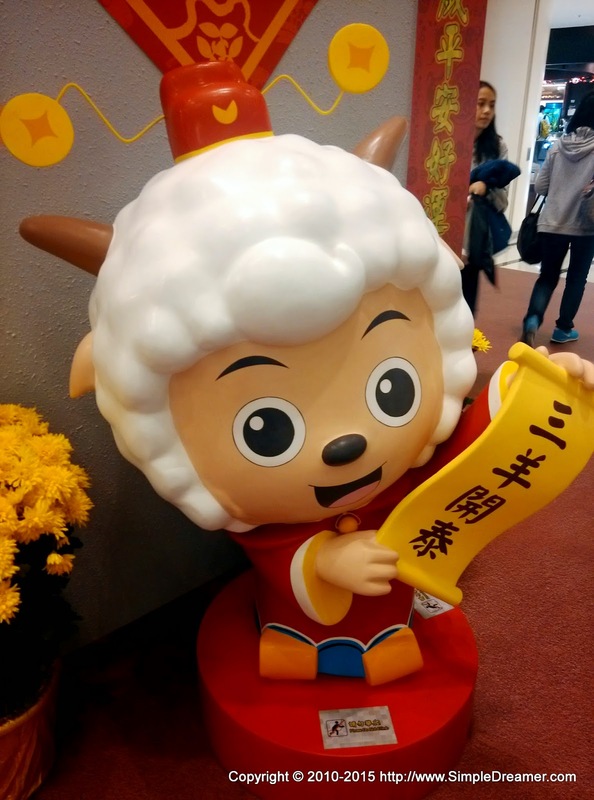 A Happy Chinese New Year of the Sheep! It's Chinese New Year! It is the most important festival for Chinese around the world. Without a doubt Hong Kong is celebrating this festive season.